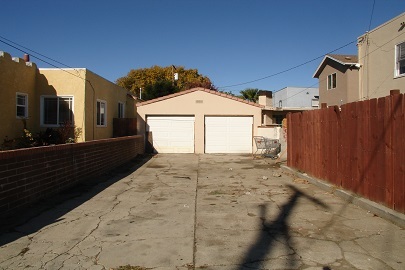 Lot Size: 0.0913	Sq. 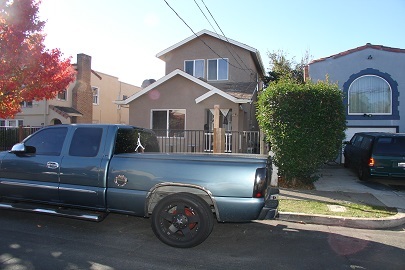 Ft.
317 CENTRAL AVE - SOLD! 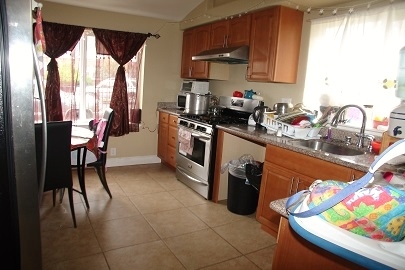 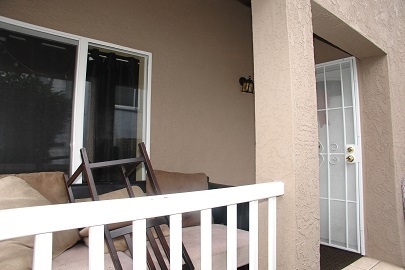 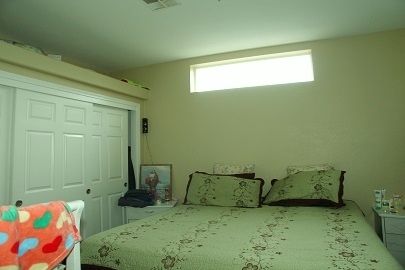 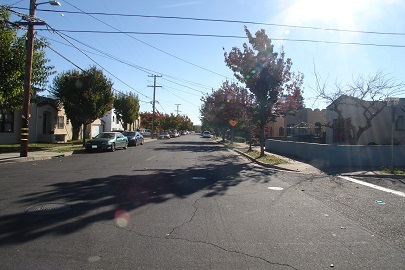 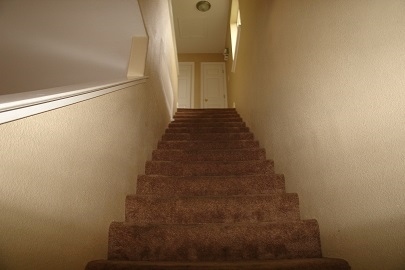 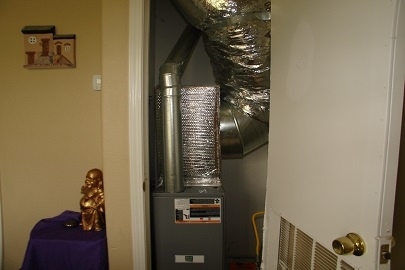 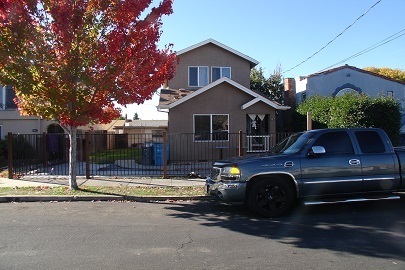 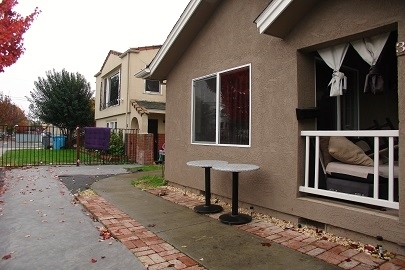 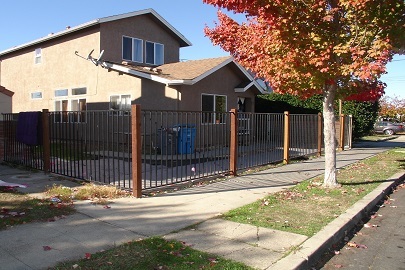 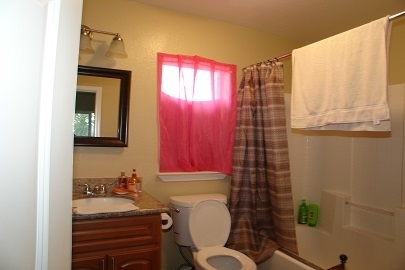 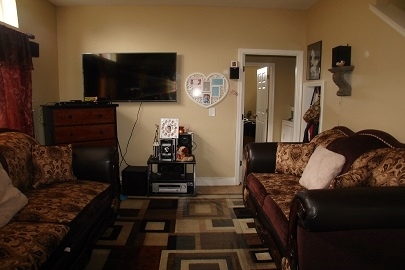 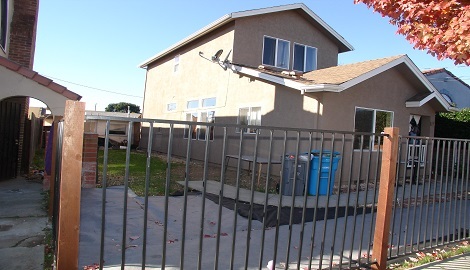 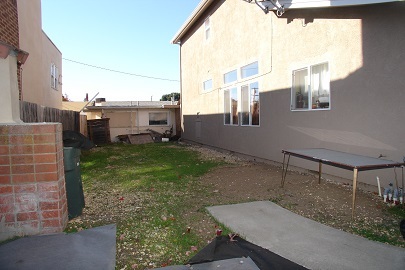 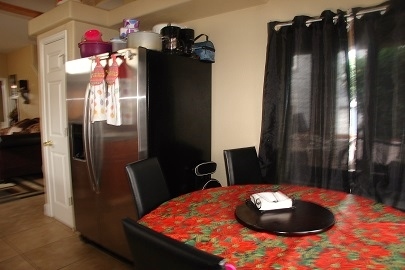 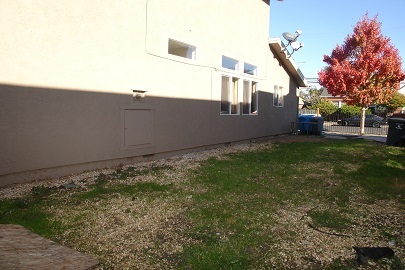 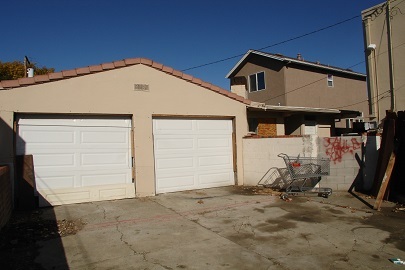 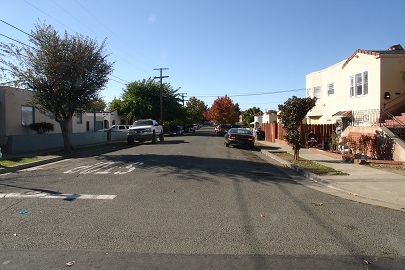 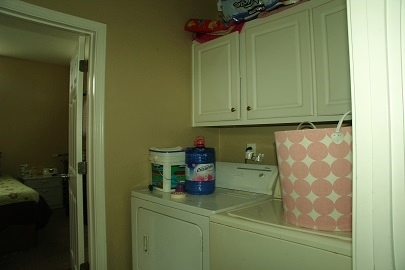 Move in condition home in established neighborhood in Vallejo. 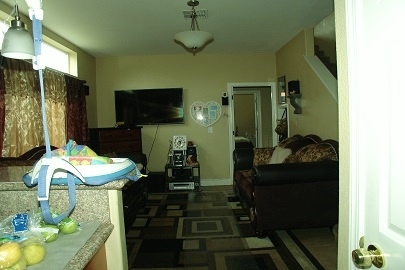 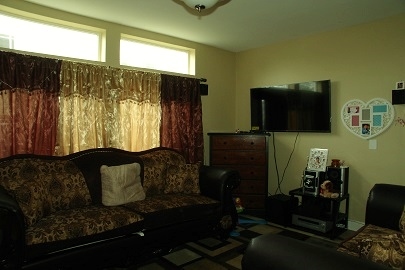 Built in 2004 with approx 1162 sq ft 2 story, 3 bedrooms, 2 bathrooms, central heat and a 2 car garage detached. 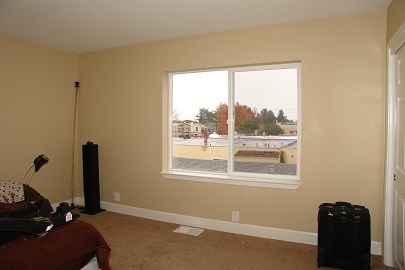 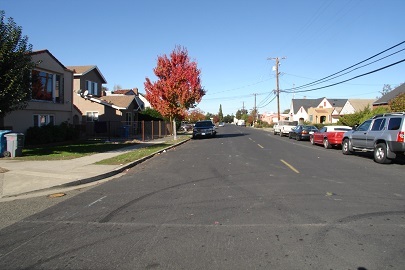 Only few minutes drive to I-80, Discovery Park and much more.. Cash or conventional loans only..